March 2012 – Kitmeout Designer Clothes – Fashion Blog & Fashion Forum. 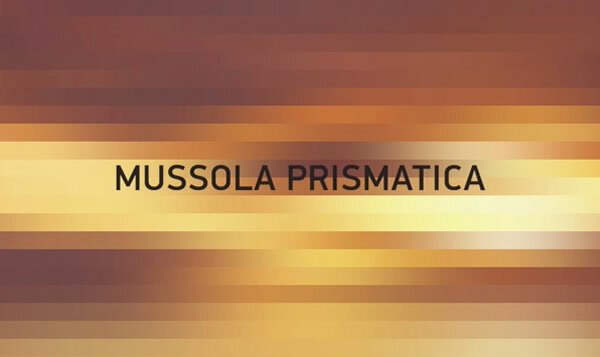 A result of the purest Stone Island research, Mussola Prismatica is an exclusive fabric with a considerable visual impact. Engineered by bonding an extremely light cotton muslin to a glossy, transparent, finely grooved polyurethane film. Specific double dye formulas enable colour capture on the light textile base, resulting in the intense and deep tones of this composite material. Subtle bicolour effects on seams define the architecture of the piece. Windproof and water resistant.